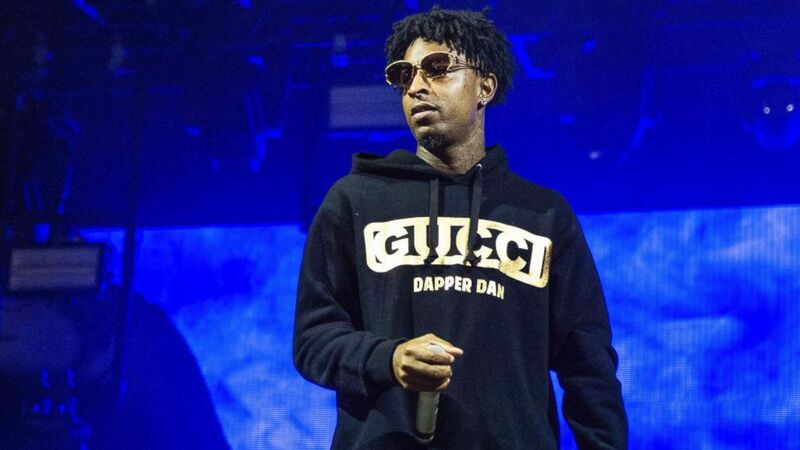 21 Savage, the Atlanta-based rapper, was arrested in a targeted operation by U.S. Immigration and Customs Enforcement early on Sunday in Atlanta, Georgia, ICE spokesman Bryan Cox confirmed to ABC News. The Grammy-nominated rapper, whose full name is Sha Yaa Bin Abraham-Joseph, is currently in deportation proceedings in federal immigration court, Cox said. “Mr. Abraham-Joseph is presently in ICE custody in Georgia and has been placed into removal proceedings before the federal immigration courts. ICE will now await the outcome of his case before a federal immigration judge to determine future actions,” Cox told ABC News. The news came as a shock to fans and caused widespread confusion because it was widely believed that the 26-year-old was born in Atlanta and this information also appears on his Wikipedia page. The rapper was featured in XXL Magazine’s freshmen class of 2016 and at the time, he told the magazine that he is from Decatur, Georgia. But according to ICE, Abraham-Joseph is a British citizen who overstayed his visa after entered the U.S. legally in July 2006. The rapper was convicted on felony drug charges in Fulton County, Georgia, in October 2014, prompting some to question why he wasn’t arrested then by ICE. “We were not aware of his immigration status in 2014 and we have since obtained the information,” Cox said. “He was arrested by local law enforcement agencies [in 2014] and given that we weren’t aware, it didn’t trigger a warning subsequent to all that,” he added. ABC News has reached out to the rapper’s representatives at Epic Records, but a request for comment was not immediately returned. 21 Savage released his sophomore album, “I am > I was,” in December and is nominated for two Grammy awards this year.